New Patients & Referrals Are Always Welcome! Need a great caring dentist in Perth, Ontario? Give us a call! 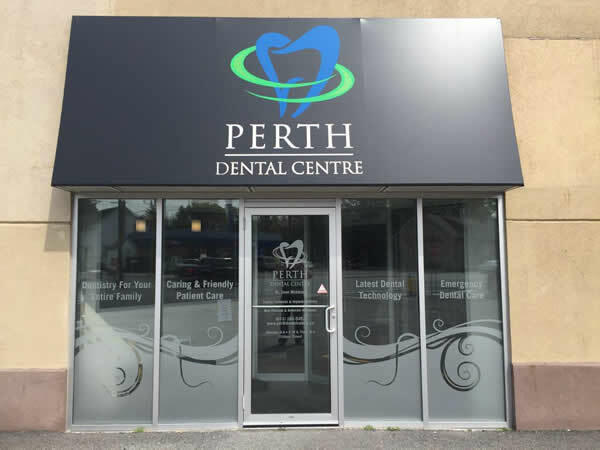 At Perth Dental Centre our standard of excellence in personalized dental care allows us to provide the quality dentistry you deserve including dental hygiene, periodontal, restorative, cosmetic, sedation and implant dentistry. We offer a comfortable & modern facility with the latest in dental technology like digital x-rays which reduce radiation exposure by 90%.